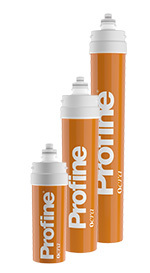 PROFINE® OCRA is the cartridge for total softening HoReCa. Add prestige to your hotel and restaurant facilities. 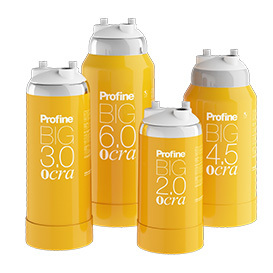 Use Ocra with its resin that reduces the total hardness of Water. 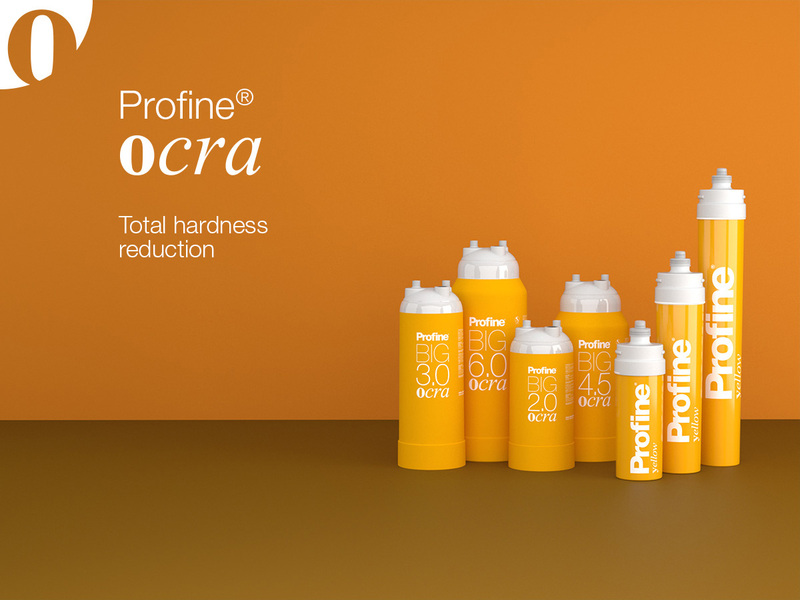 Remove radically scales due to deposits of limestone: Ocra protects you and protects your plants. * Calculated autonomies with an inlet water hardness of 10 ° dKH and a 25% by-pass. 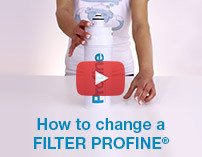 The exchange capacities may vary depending on the hardness of the incoming water and the flow rates. meet all food service, catering and automatic distribution demands. It is ideal for use with automatic drink dispensers and coffee machines. Equipped with integrated adjustable by-pass. The cartridge must only be feed with cold water and installed in vertical position.